So we have been blogging about our Roadtrip, driving 1500 miles with Cole, and the places we stayed. 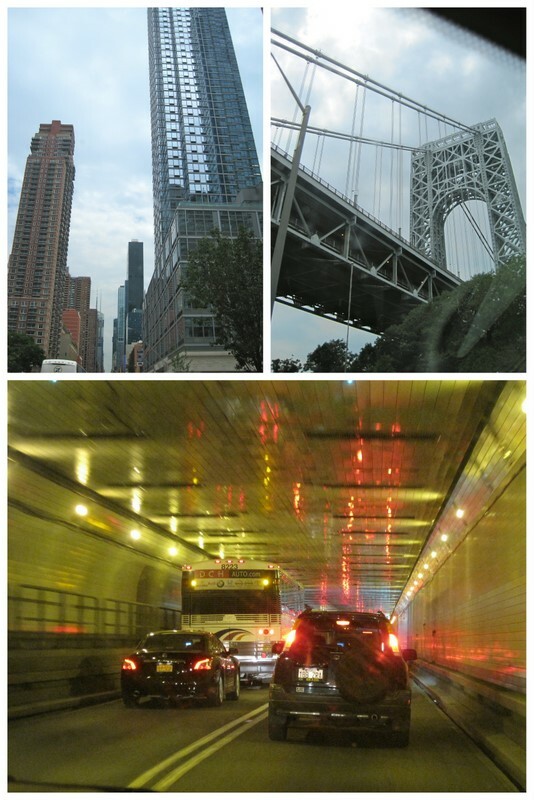 We did a lot of driving, including into and through New York City . . . But we did stop and play along the way. We believe in the philosophy of “Adventure & Retreat,” so we did a good job of balancing those two joys . . . 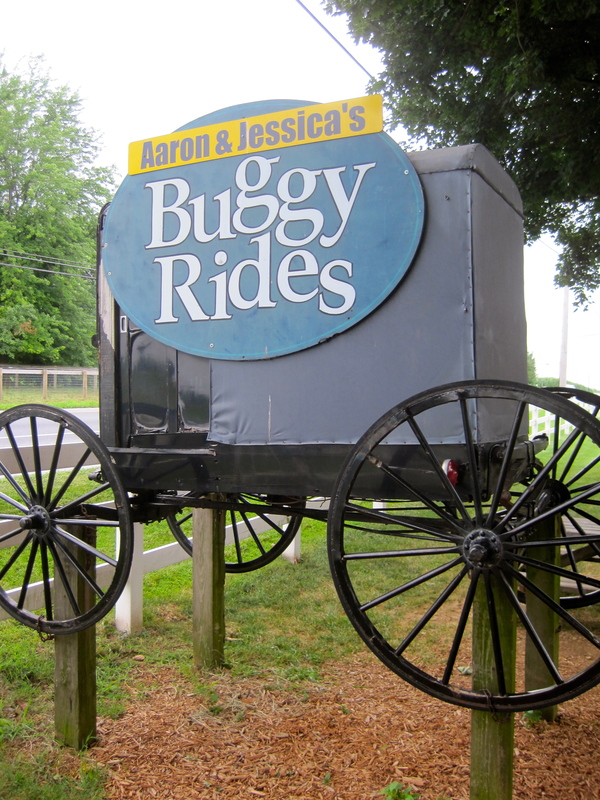 When we saw this sign as we headed out through Amish Country in Pennsylvania, we couldn’t pass it up . . .
Buggy after buggy drove by us on the road. I told Andrew I wished someone would do a documentary on what it was like to grow up Amish. He told me he thought someone had . . . got to find out the name of that. 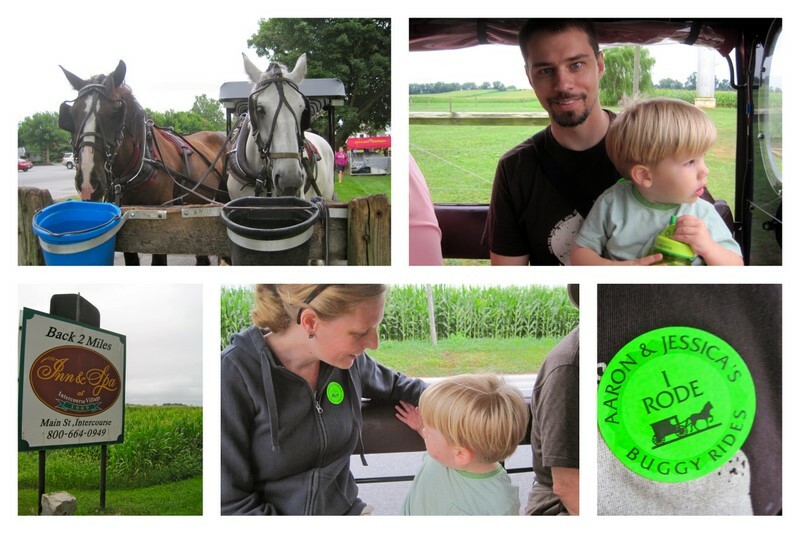 We went on a buggy ride. Colton loved it. 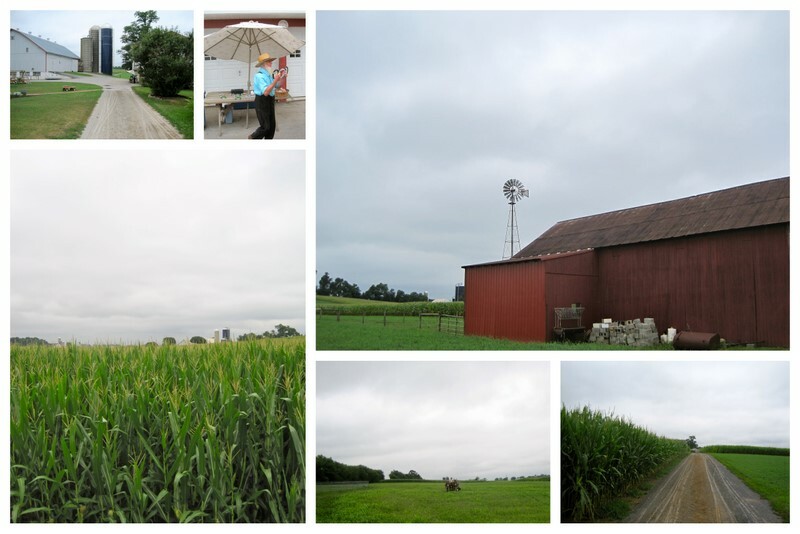 And we enjoyed the Amish countryside at a slower pace . . .
Hey Sharpteam from Copenhagen! No buggies here, but the Danish pastry is everywhere! We went to Tivoli Garden tonight to celebrate our last day of vacation. Glad you had fun on your trip – can’t wait to see you all!